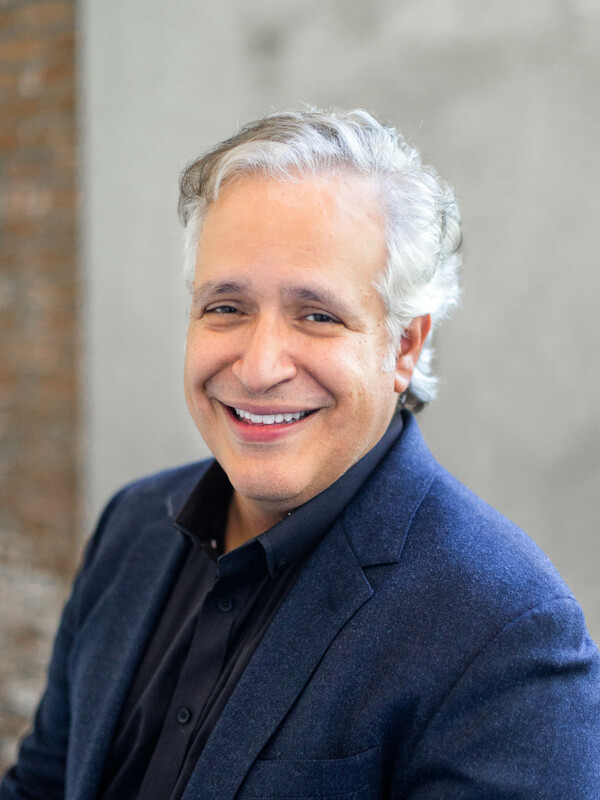 Paul Alessandro is an architect and partner at Hartshorne Plunkard Architecture, with more than 25 years of experience in the architectural design of complex mixed-use, residential, cultural and civic projects. Paul specializes in renovating, restoring and adaptively re-using historic structures. His portfolio of award-winning historic projects includes The Powerhouse, an adaptive re-use of an abandoned power station into a commercial and retail development, and Randolph Tower, the conversion of one of Chicago’s tallest terra cotta-clad high-rises from commercial office use to upscale rental apartments. He is currently overseeing the renovation of the Essex Inn Hotel and addition of a 56-story residential tower.